Essential Products Inc., the technology start-up from Android co-founder Andy Rubin, will enter the cutthroat smartphone industry with a bit more cash in the bank following investments from some major tech players. The company on Wednesday said that it has raised $300 million in new funding from a variety of investors including Amazon and Chinese Internet company Tencent. Essential didn’t disclose the valuation the funding came at although Equidate, a marketplace for private-company shares, tells The Wall Street Journal that it believes Essential is now valued at $1 billion. Essential President Niccolo de Masi said in mid-June that the company’s debut smartphone, known as Essential, would be a carrier exclusive with Sprint in the US. Today, it was announced that Amazon and Best Buy will also serve as retail launch partners in the states. The decision to partner with a single carrier in the US is questionable. Neil Mawston, an analyst with research firm Strategy Analytics, told the Journal that if you don’t get buy-in from the big three (Verizon, AT&T and T-Mobile), you’ve stopped before you’ve even started. 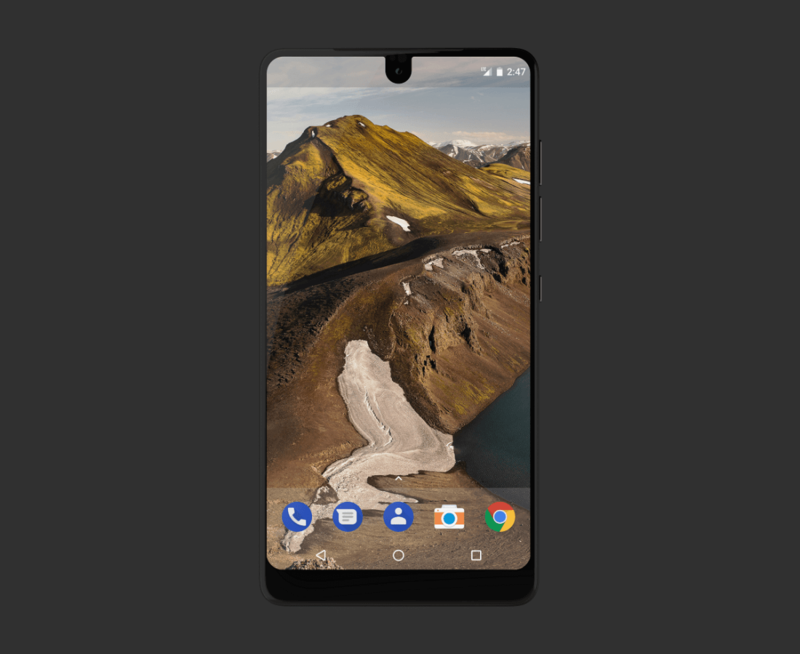 That said, it’s worth noting that an unlocked version of the Essential phone compatible with all major networks will be available. As for the launch, de Masi said they’re still “a few weeks away” but would provide an exact arrival date next week.